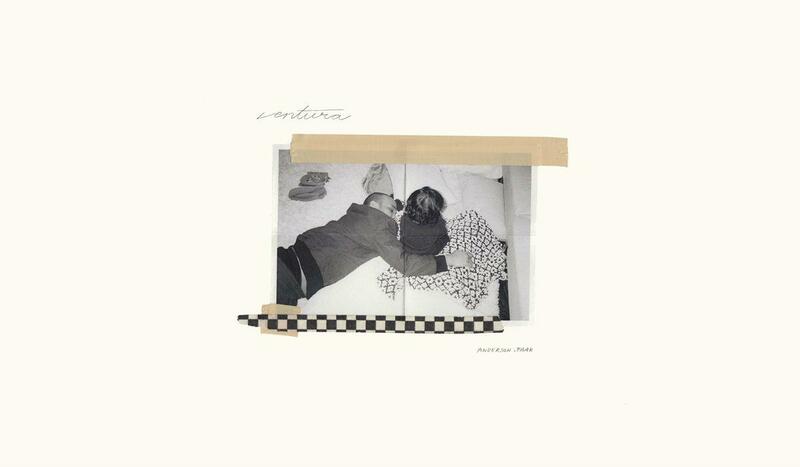 Home>New Mixtapes>Anderson .Paak Mixtapes> Anderson .Paak Delivers A Sensationally Soulful Record With "Ventura"
It comes just five months after his "Oxnard" release. Paak adds in a number of features to sweeten the sound of his latest effort, including artists such as Andre 3000, Smokey Robinson, Lalah Hathaway, Jazmine Sullivan, Sonyae Elise, Brandy, and the late, great Nate Dogg. The song with Nate Dogg, "What Can We Do?" is the last track on the album is a delightful way to close out the record. It's assumed that Dr. Dre, who executive produced Ventura, had a little something to do with getting that Nate Dogg hookup. Both fans and critics will be pleased with Paak's latest. 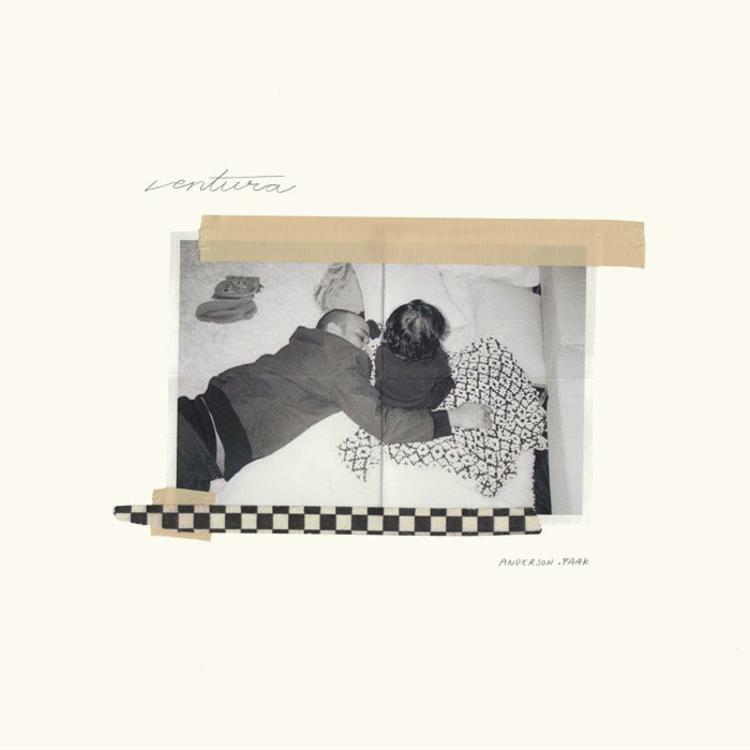 MIXTAPES Anderson .Paak Delivers A Sensationally Soulful Record With "Ventura"